Removes excess oil and shine without disturbing makeup. Leaves a matte look to skin. Leaves skin feeling and looking comfortable and fresh. For my birthday I got a gift card for Boots. In the last year I have gotten into Clinique products, So I wanted to spend my gift card on some beauty products from there. 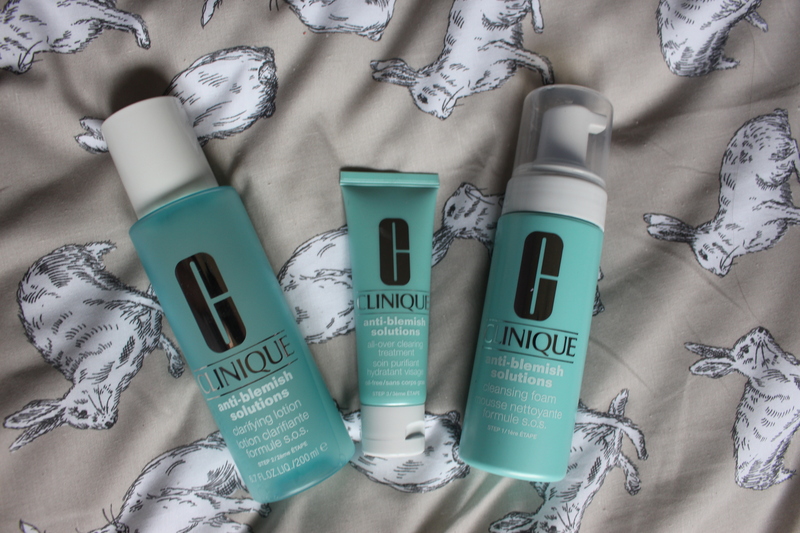 I have tried some of their skincare products out and wanted to see what their beauty products were like. I always love going into Clinique as the sales assistants are always so lovely and helpful. I asked the lady who was working at the Clinique counter that I wanted to get a powder which was light on my skin, light to medium coverage and was wearable every day. I also told her I do not usually wear a full face of makeup so wanted a powder I could wear every day that can cover my imperfections while not clogging up my pores and that can also give me natural looking even skin. She showed me this compact powder which was light weight and light to medium coverage. She matched my skin colour to the powder perfectly. She then kindly applied the product to my skin and let me try it out before I decided if it was right for me. First of all, as you can see the packaging is gorgeous! It is this lovely mint green colour with a marble effect. The quality of this product is also amazing. I love the little details on this product and how fancy it looks. Even the box it comes in is lovely. It comes with a mirror inside so you can touch your powder up on the go. I like pressed powders that come with a mirror as they can be applied whenever you want. I find the added mirror handy. It also comes with a sponge applicator, but I do not like using sponges I prefer applying my powder with a makeup brush. This pressed powder helps to get rid of shine while evening out your skin all while keeping your makeup looking natural. Because it is a light powder, It does not go cakey on your skin. This means even if you layer it on it still looks natural. When using it over your foundation it helps keep everything in place all day. It is also a matte finish. Or if you prefer not to wear much makeup, you can use this powder on its own over concealer. My favourite thing about this powder is that it is not orange! What I mean by this is that it is a natural colour and when applied onto my skin it does not go that orange colour that some powders go. I love this because most powders look nice and natural but do not come out that colour and goes a different colour and looks unnatural. Overall I really like this powder more then my drug store ones. It does everything I need it to do while looking natural and does not clog my pores up. The packing is gorgeous and it drew me into buying the product more, It is lovely and expensive looking and I love having it on display. Even though it is expensive i have been using it every day for over 2 months and has not yet hit the pan. The quality of the product is defiantly worth the money. Clinique Stay – Matte Sheer Pressed Powder on top of Clinique – Air Brushed Concealer. You can find it in Boots or Clinique stores or online here. Have you tried out this Clinique face powder? What is your favourite high end or drug store powder? 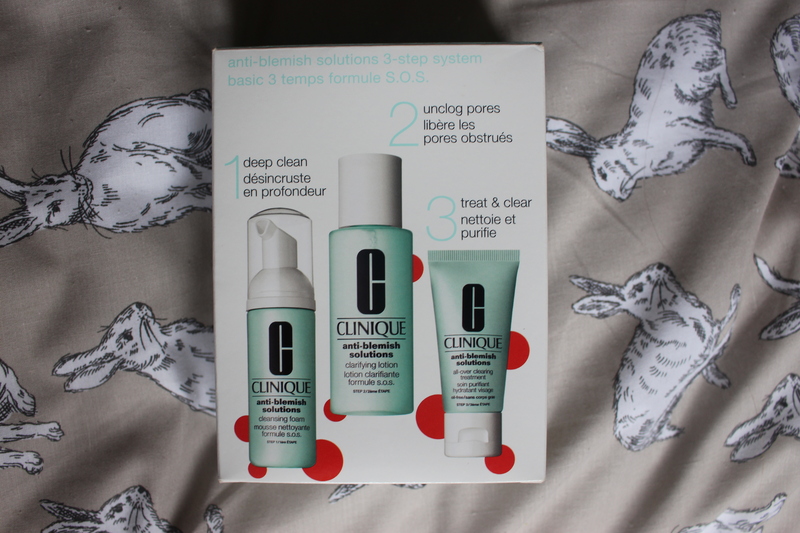 I have been after a new foundation for a while and I decided to try out some from Clinique. 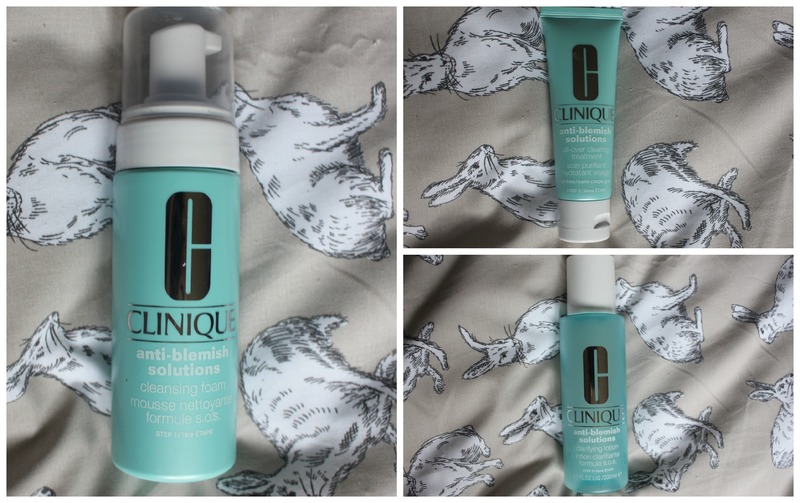 I always go into the Boots in manchester when buying from Clinique, I love the sales assistants who work there as they are always so helpful and kind. I told one of the ladies I was after a new foundation and I wanted a dewy finish that was a light coverage which is build buildable. She recommended me the Superbalenced foundation and found my colour match and applied it to my face so I could see whether or not I liked it. I wore it for the rest of the day while shopping and I liked how subtle it was on my skin and how fresh and even it made my skin look. It did not go cakey which sold it to me as I hate when foundation looks cakey on the skin. With this foundation, a little goes a long way. I apply dots of it onto my face then I take my Real Techniques Stippling brush and work it into my skin until it is blended. Then I apply concealer if needed and then set it all with some powder. It stays on my face throughout the day without needed any touch ups. I have been using this foundation for around 4 months now and it has not broke out my skin or dried it up. If I am wearing foundation I like to use a heavy moisturiser so this foundation sits on the skin without drying it. As you can see the foundation blends into my skin without it being noticeable. The colour match is the perfect match for me and if you are interested it trying this foundation out you can always go to your nearest Clinique store and ask if you can try it on throughout the day to see if you like it. This foundation is perfect for anyone who likes minimal looking makeup and does not wear foundation a lot. It blends nicely into your skin and looks natural. I love using this foundation on days where I want a bit more coverage and want my skin looking more even. This foundation is on the more high end price at £22.50 but I think it is worth the price. You can find it at Clinique online or in store and also in Boots.